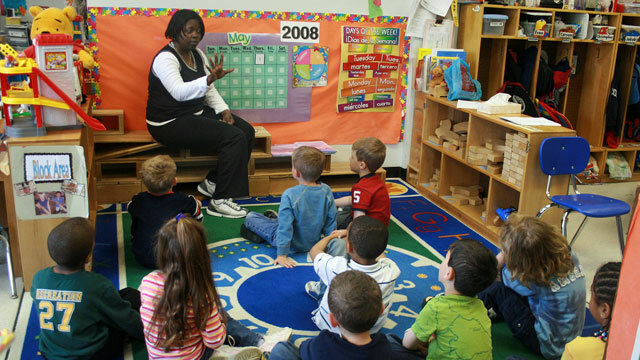 Gallup recently released a major report on the State of American Schools. Their data paints a picture of schools performing as a complex ecosystem, with the wellbeing, engagement, and performance of teachers, students, and principals all intertwined. The Gallup polls ask students, teachers, principals, and other professionals about their levels of hope, emotional engagement, and well-being at work or school. While these qualities may seem like frills, they’ve been demonstrated over time to have powerful correlations with harder metrics, like a company’s profits or a school’s test scores. For example, in 2009, Gallup studied 78,000 students in 160 schools in eight states, finding that a one-percentage-point uptick in a school’s average student engagement was connected to an average six-point increase in reading achievement and eight points in math. Similarly, Gallup researchers have found in peer-reviewed studies that their “hope” measure was a better predictor of grades in college than SATs, ACTs or high school GPA. In a third study, students’ levels of hope accounted for almost half of the variation in math achievement and at least one-third of their variation in reading and science scores. This post originally appeared on The Hechinger Report.